There are purists who favor a granola with a base of oats, nuts, and honey and there are the adventurous ones who want dried fruits, seeds, and other tasty additions. And, there are those who favor a low sugar (as in less than 6 grams of sugar per serving), low-fat (nearly impossible if nuts are included), gluten-free, nut-free, high protein, high fiber, and more. The good news: there is a granola to suit nearly everyone’s tastes. Over the years, I have often written about granola but people still ask me what my favorite brand is – an impossible question to answer because I don’t have one favorite granola: I adore and covet many. 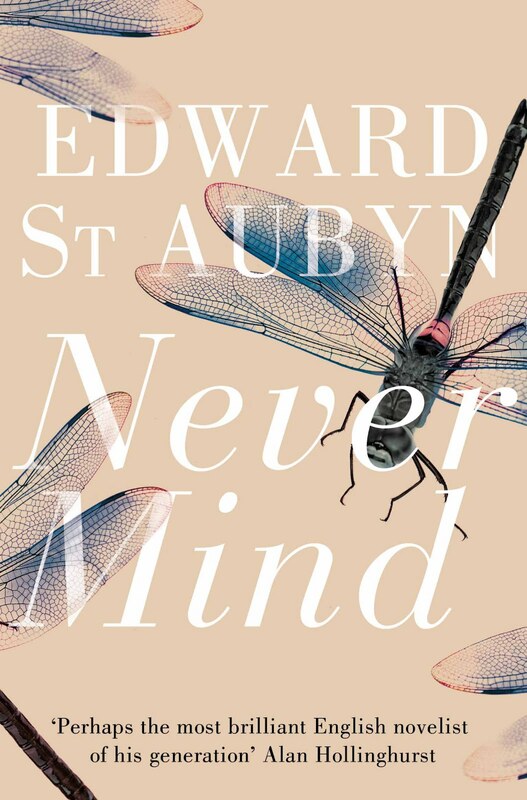 Sounds diplomatic or slutty, depending on how you look at it but it all comes down to variation: I don’t want the same thing every day (and I never want granola with artificial flavors, colors, sweeteners, or preservatives). 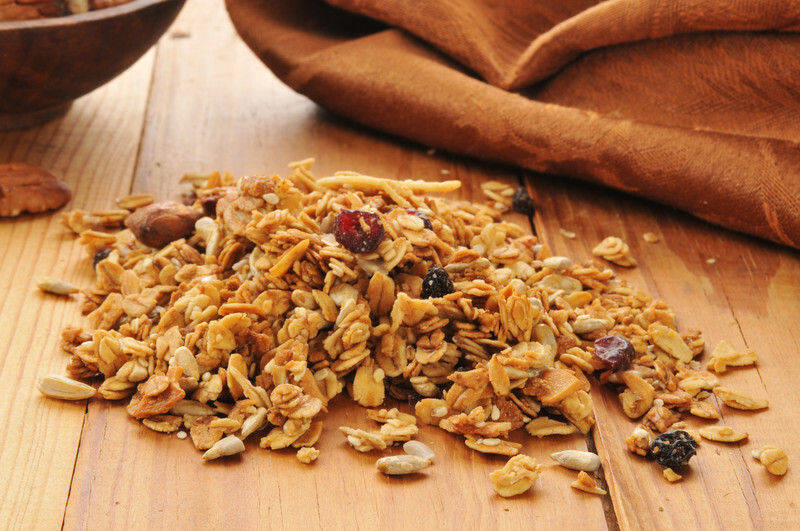 To help you navigate the vast granola market, a list of five fantastic granolas with their key attributes are provided below. There are no artificial colors, flavors, sweeteners, or preservatives in any of the granolas and all are made with an eye on nutrition, texture, and taste. 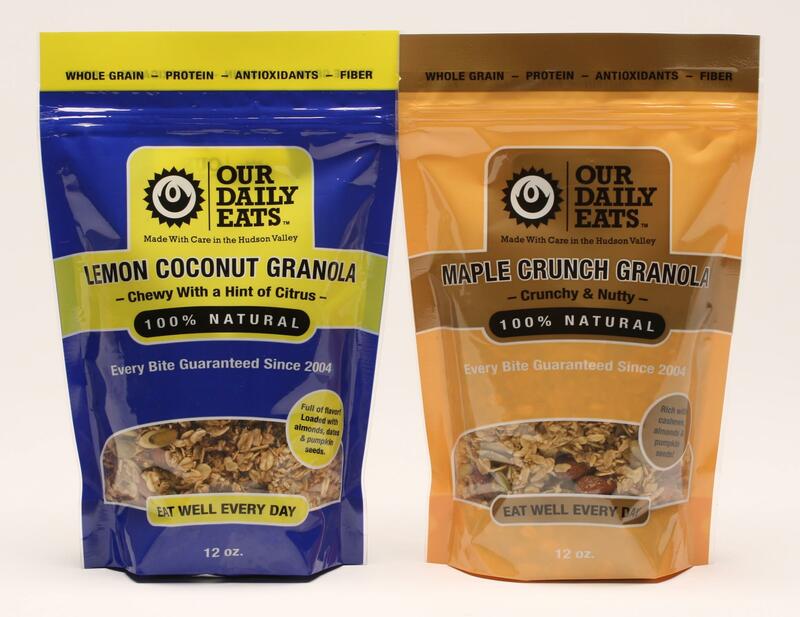 Early Bird Foods Granola is gathered in Brooklyn, New York and is exceptional for its flavor. Made with olive oil and maple syrup, Early Bird Granola comes in six varieties: Farmhand (my favorite with pecans and seeds and only 5 grams of sugar per 1/4 cup serving), Haulin Oats (a traditional blend), Jubilee (with dried cherries and pistachios), Aloha (with Macadamia nuts, coconut, and dried mango), Gets the Worm (a gluten-free granola), and Choc-a-Doodle-Doo (for those who love chocolate with their granola). Buy 6 bags and get 20% off using the code “SUMMERSUMMER” and free shipping at www.earlybirdfoods.com – which works out to less than $7 per bag. Purely Elizabeth was at the forefront of the ancient grain and chia seed movement with the creation of four certified organic, vegan, non-GMO verified and gluten-free varieties of Ancient Grain Granola (Original, Cranberry Pecan, Blueberry, Pumpkin Fig). Low in sugar (6 grams per 1/3 cup serving for all except Pumpkin Fig with 7 grams), these granolas are delicious, nutritious, and satisfying. Purely Elizabeth Ancient Grains Granola is available nationwide at Target, Whole Foods, Fresh Market and more for about $7-$8 for a 12 ounce bag. Also available on-line at the company website: www.purelyelizabeth.com. Bola Granola is a traditional great tasting granola with the toasty balanced flavor of oats, almonds, seeds, wheat germ, and wheat bran. With 5 grams of protein and 5 grams of sugar per 1/4 cup serving, Bola Granola strikes the right balance of taste and nutrition. 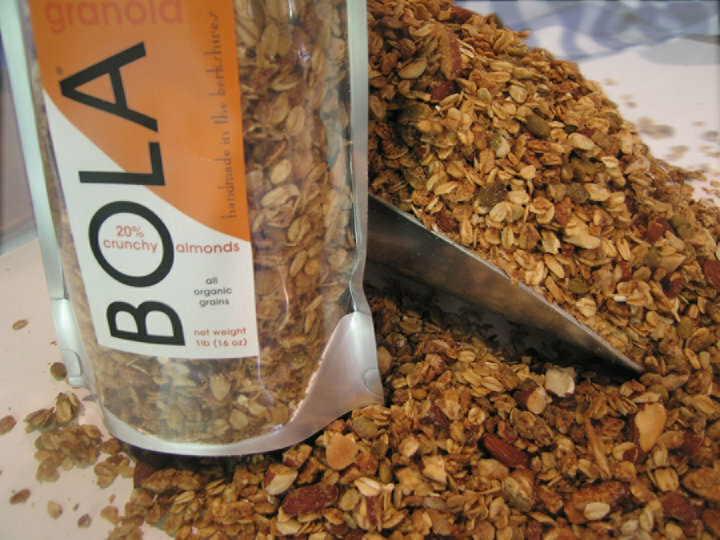 Bola Granola is distributed in grocery stores, food coops and gourmet markets in the northeast including Whole Foods but the granola can also be purchased from the company website: www.bolagranola.com where a 1 pound bag is $7. 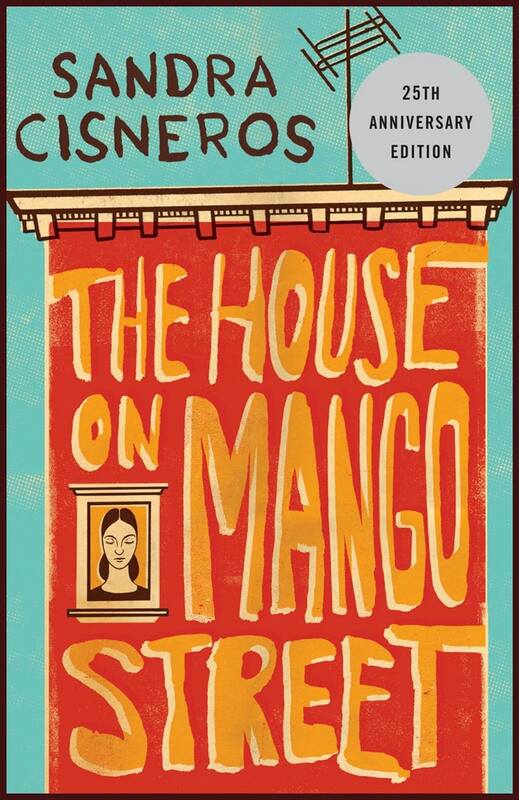 Gluten-free and Barely Sweet versions are also available. See the website for full details. 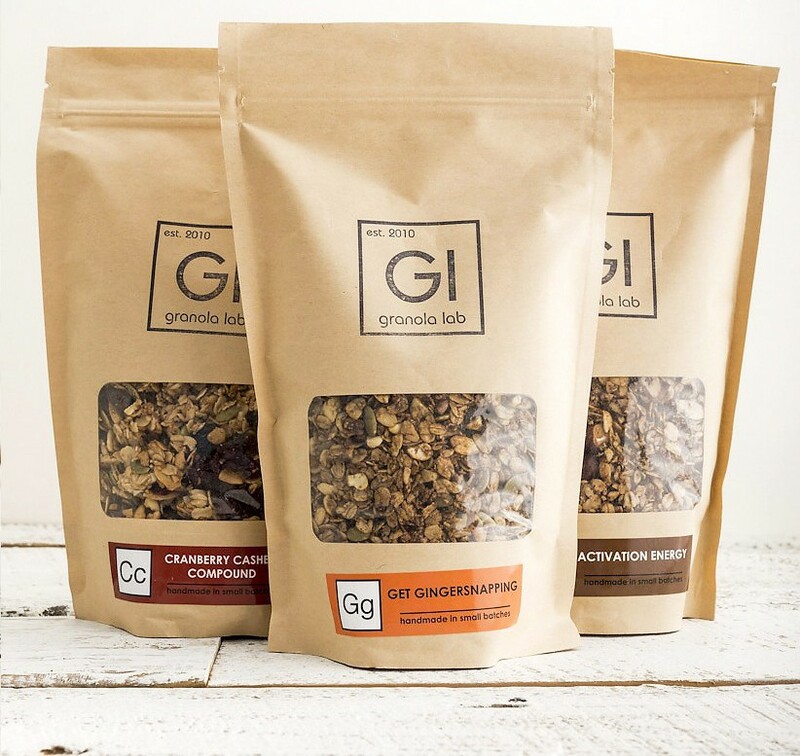 Granola Lab is a very special and exceptional oat-based granola made in Brooklyn, New York (which seems to have more granola companies per capita than anywhere else). Five varieties of sweet and savory granola – Elemental (with pecans, flax and sesame seeds, organic maple syrup, extra virgin olive oil, and orange zest), Activation Energy (with coffee, dark chocolate and hazelnuts), Cranberry Cashew Compound (downright sublime), Get Gingersnapping (reminiscent of a ginger snap cookie), and Mediterranean Mix (a veritable feast of Middle East flavors: sesame seeds, almonds, pistachios, apricots, extra virgin olive oil, tahini, cardamom, and more) – are available from the company website: www.granolalab.com. 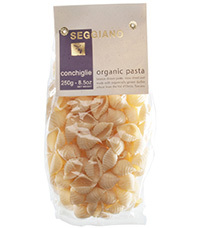 Each 14.5 ounce bag is $9 plus shipping (hint: save on shipping and purchase several bags). Our Daily Eats Granola is unlike any granola you’ve ever had with a complexity of flavors that make breakfast the most popular meal of the day. Made with extra virgin olive oil and maple syrup, the five varieties: Maple Crunch, Lemon Coconut, Cinnamon Cranberry (no nuts), Raspberry Green Tea, and Oh Honey Gluten-free – are complex, balanced, low sugar (4-5 grams per serving) and just plain delicious with a blends of oats, nuts, seeds, fruits, and more that always complement each other (i.e. lemon and coconut, maple and cashews, orange peel and cranberries). The granola is available at supermarkets and stores in 13 states, primarily on the east coast. See the company website for a complete list of locations: www.ourdailyeats.com. To purchase on-line go to www.abesmarket.com where 5 12-ounce bags (one of each flavor) plus one bag of muesli can be purchased for $32.95 with free shipping for all orders over $49.